Printing is one of the central tasks that most organizations have to use on a daily basis in their offices, both for the most mundane tasks like printing agendas and for complex tasks like printing out name badges using mail merge, brochures, large documents that require stapling, and more. 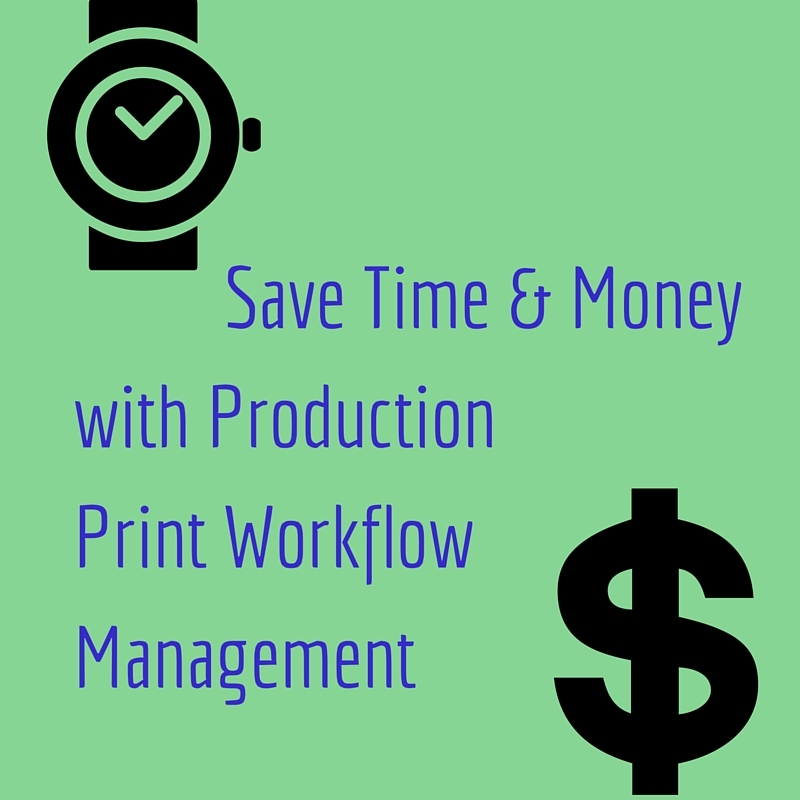 If you don’t have an effective print workflow, it can slow down your organization’s production and cause plenty of frustration as everyone wastes time trying to figure out what’s going wrong. The lack of efficiency can also lead to wasted money on paper and toner when jobs don’t print correctly. The better your print environment is, the easier it will be to ensure that your print workflow is efficient. Caltronics can help ensure that you get the most out of your printing through Konica Minolta devices like the multi-function printers, which are powerful enough for even the most demanding office. Not only do they have high resolution and high speed capabilities, but they have the extra technology via their touchscreen that enables online connectivity to all connected devices. Also, plenty of customization allows for any office to have a very consistent print workflow without any frustration. With the right applications, Konica Minolta MFPs can handle various workloads of different shapes and sizes back to back without the need for you to do more work than just select the options on your desktop. This up to date technology means you will be wasting less paper and less time. While getting an MFP with the most up-to-date technology will go a long way in terms of improving your organization’s print workflow, you may need more help in maximizing these efforts. Caltronics offers the best Solutions Team available to help your organization rein in the printing workflow so it’s more manageable and less wasteful. You will get help finding solutions to your unique needs and be given the tools you need to meet these needs. While printing may seem like a simple couple of clicks from your computer, so much more goes into it that can bog down any office. Getting the right technology and the right help can change the print workflow and the office environment in general in a positive way. This entry was posted in Uncategorized on March 24, 2016 by riehlt. Printers are an integral part of the office. But when you have an older printer, it can become a burden on the entire office environment, decreasing productivity and efficiency. While getting a new printer is an expense, it easily becomes worth it when your office stops being tied to a poorly performing machine. 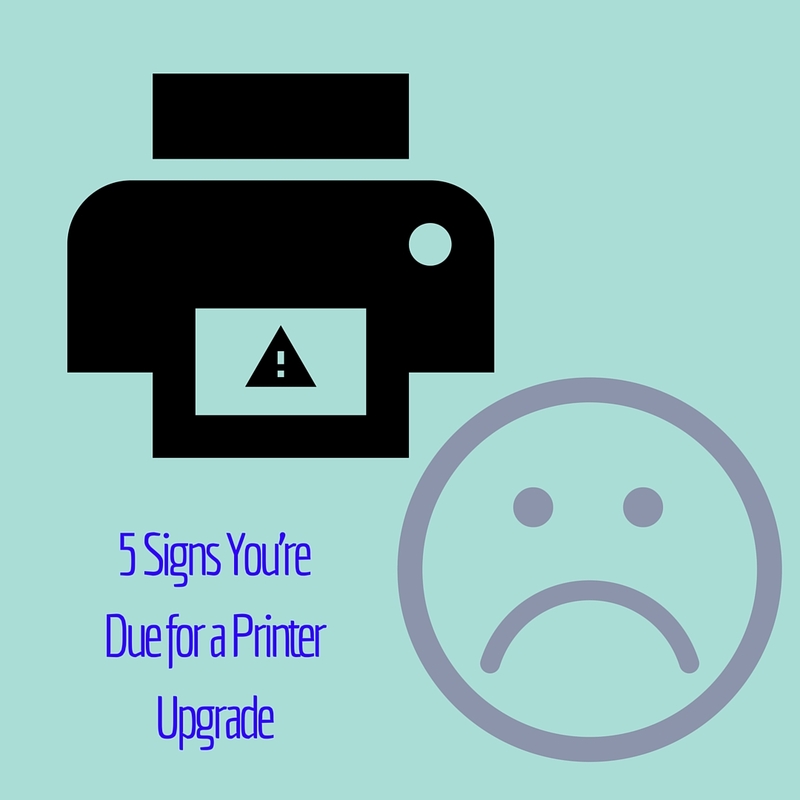 Below are five signs that show you need a new printer. Constant paper jams. The number one frustration of an aging printer is the inability for it to go through even the simplest job without a paper jam. You shouldn’t have to stand next to the printer watching it diligently when you just want to print out the agenda for a meeting. Trouble finding the right toner or driver. The older the printer is, the more likely toner and driver updates will become more difficult to find and less easily available. It can also become more expensive to get the right toner or ink cartridges. It isn’t multifunctional. If your office has a printer and its only capability is to print and maybe poorly scan, you need a serious upgrade. With Multi-Functional Printers (MFPs) from companies like Konica Minolta and HP, your office will have a serious gain in productivity. Connection issues. An older printer might begin to lose its ability to maintain a connection with all of the office printers wirelessly, if it has wireless connections at all. This slows down efficiency and can make it difficult for people to print at different locations throughout the office. Your office has outgrown it. Even if your office printer still works well when it isn’t being overly taxed, a growing office that requires more print jobs will run into issues if the printer isn’t up for the task. As your company expands, upgrading the office printer can ease any growing pains. A good printer is built to last in even the most demanding environments for years, but they do not last forever. And with the improvements in technology over the past few years, purchasing a Konica Minolta or HP MFP will benefit your office in a myriad of ways. If you need a printer upgrade, contact Caltronics Business Systems to get the right printer for your needs. This entry was posted in Uncategorized on March 14, 2016 by riehlt.